Visual storytelling markets cars. Big car and auto brands tell emotional, complex stories, intended to persuade their target audience that buying a Ford or BMW is who they really are. Instagram has become very popular amongst the younger generations. So, the businesses on Instagram are generally targeting mobile users and younger audience. 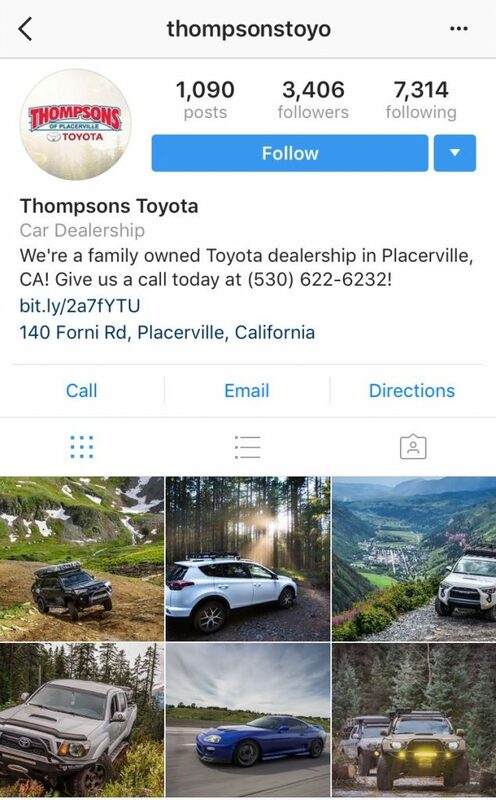 From new releases to pre-owned vehicles, Instagram is the excellent platform to display your dealership’s stock. As more and more car dealerships are using social networks on their digital marketing plans, there is now a higher level of competition. Therefore, it is essential for automotive dealerships to understand how to drive traffic onto their websites and social media accounts while also expanding the number of engagement and followers on their pages. 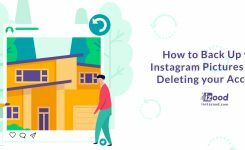 In this article, we are going to teach you some tips to help you get the most out of your Instagram marketing strategy. 20% of Instagram users, use Facebook too. The more union between your social media accounts means a higher level of interaction. Linking your Facebook and Instagram accounts is easy. Just go into the Instagram account settings and tap to connect your Facebook account. Usually, the more you like other user’s pictures on Instagram, the more likes you will receive. Though you can follow people, you do not need to follow them, merely to get a like. As busy as car dealerships can get, just liking 10 – 20 posts a day, can generate favorable outcomes. On Instagram, it is not necessary for brands to post pictures that are just taken, as you would with a personal Instagram page. For car dealerships, they can use stock pictures of their brand, vehicles, or even their showroom and staff. By using a mix of picture sources, you will have more photos to post — the more photos you post, the higher your visibility. Credibility is critical on social media platforms. Users do not want to see advertisements on their home feeds or explore pages continually. 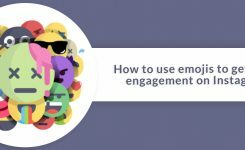 So, hearing your followers’ comments can help you learn more about your target audience. 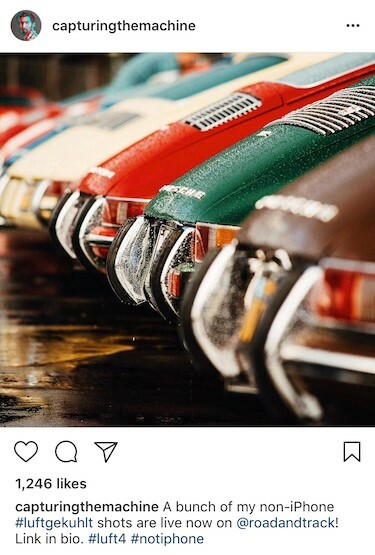 An excellent way for automotive dealerships to sustain their credibility is to post pictures that feature something other than cars. Just of these top ten hashtags, you can use at least eight out of the ten, depending on the form of the image they post. What began as a 15-second video on Instagram, can now be a 60-second long video. 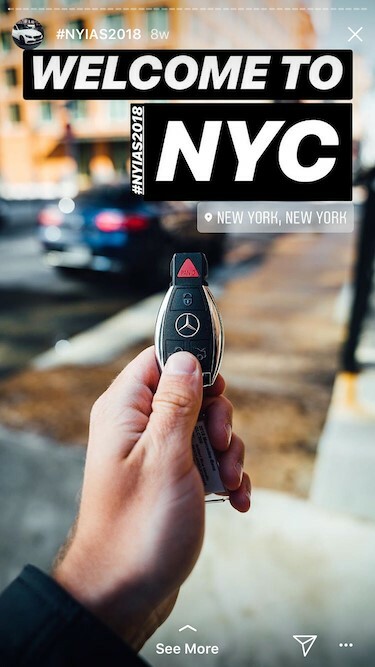 On top of that, with the launch of Instagram Stories, dealerships can be even more ‘authentic’ with their followers. They can post videos of their current special events or deals that are happening, as well as posting their advertisements. 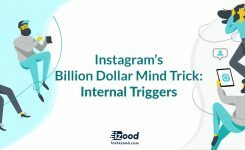 These are only a few of the tips that are sure to take your Instagram strategy to the next level. The best advice that we can give you is to build an online presence while showcasing your brand’s human side. Users like to see relatable posts, so if you’re only posting car pictures, there will be less interaction between you and your audience.